Corinth is a small, but thriving community with plenty of beautiful homes. It makes sense why so many people want to live here, and so many roofers want to work here. If you own a home in Corinth, it’s important that you protect your home from the Texas elements by investing in your roof. 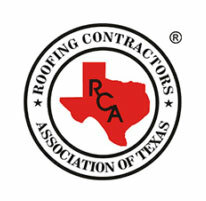 Texas Star Roofing has been the top roofer in Corinth for over 20 years. 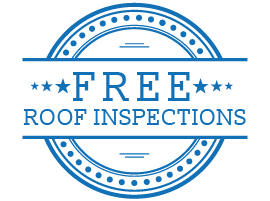 Learn more about our roofing services below, and get a free estimate today. Texas is no stranger to extreme weather. 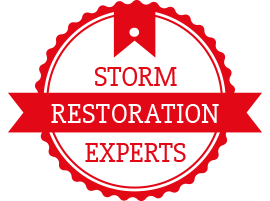 Torrential downpours, heat waves, high humidity, and hail-force wind can all compromise your roof and increase the risk of water damage, mold intrusion, and more. If you think you need roof repairs before or after an extreme Texas weather event, call Texas Star Roofing. 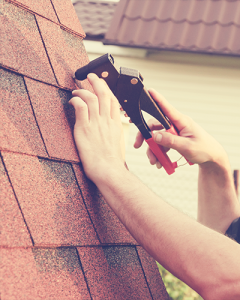 We’ll thoroughly inspect your roof and make sure it stands up to the elements. Replacing your roof affects more than just curb appeal. You see an increase in your property value, improved energy efficiency, and a lower likelihood of experiencing moisture intrusion. 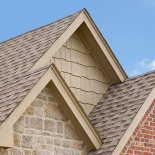 Texas Star Roofing uses top-tier roofing products and hires experienced and trustworthy roofing professionals to give you a roof you’ll love for years to come. Corinth businesses need their roofs to be strong and stable so they can focus on what matters most: their business operations. Texas Star Roofing provides a wealth of commercial roofing services so Corinth’s business sector can thrive. 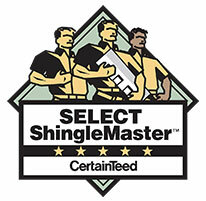 Everyone’s trying to sell roofing products in Corinth these days — but not all roofers are created equal. Some roofers use the cheapest roofing products and offer zero warranties, which leaves you with a shoddy roof and nobody to fix it. 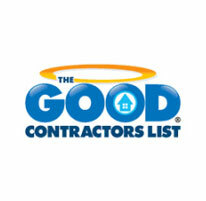 You can’t afford to spend your hard-earned money on a roofing contractor like this. 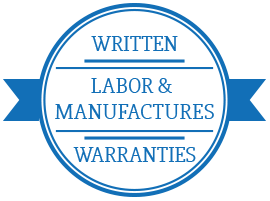 Texas Star Roofing offers a one-year labor repair warranty on roof repairs and a two-year warranty on roof replacements. 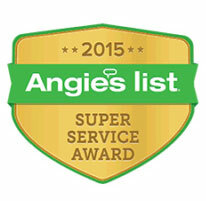 Plus, we’ll be around to fix your roof if anything goes wrong. 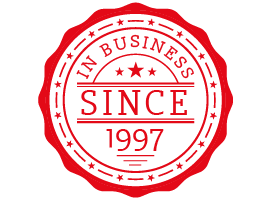 We’ve been in the Dallas area for over 20 years, and we’re not going anywhere. 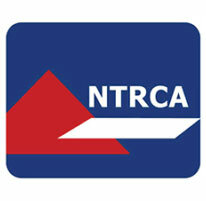 If you need a roof replacement in Corinth, you need a roofing company you can trust. Texas Star Roofing has served Flower Mound and the greater Dallas area for over 20 years — we have the experience and the knowledge to get the job done right. Get a free estimate from Texas Star Roofing today.